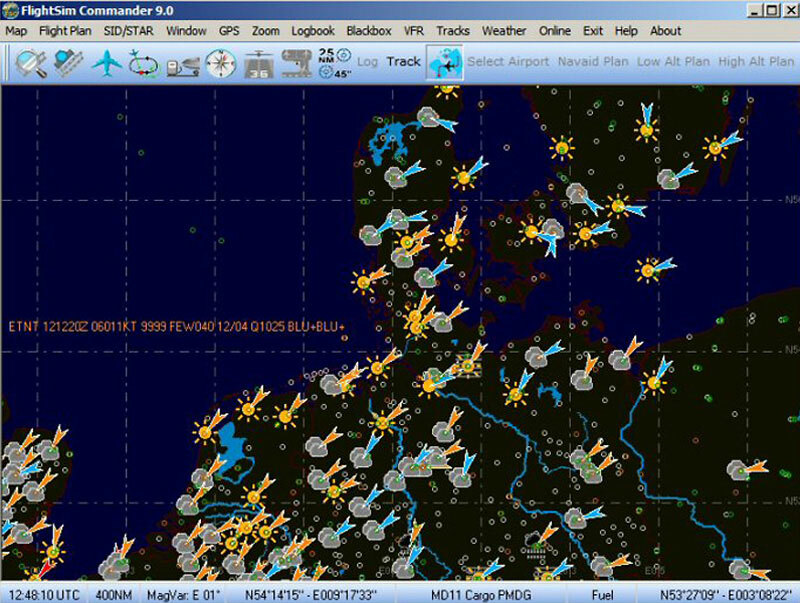 Product information "FlightSim Commander 10.0"
FlightSim Commander is a professional flight planner, GPS, Moving Map and navigation tool for Flight Simulator 2004 and Flight Simulator X. 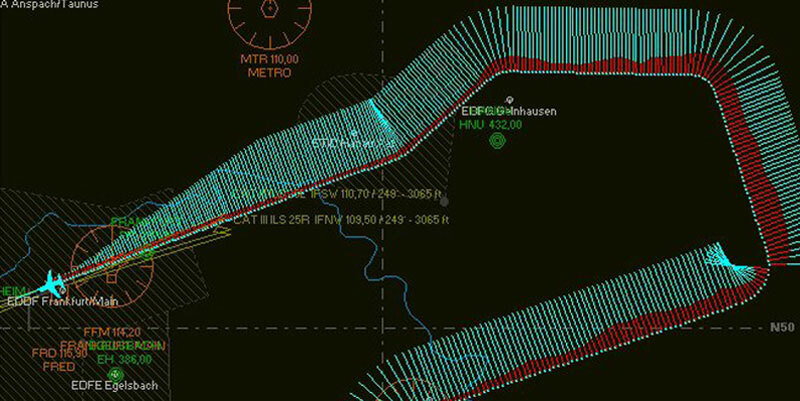 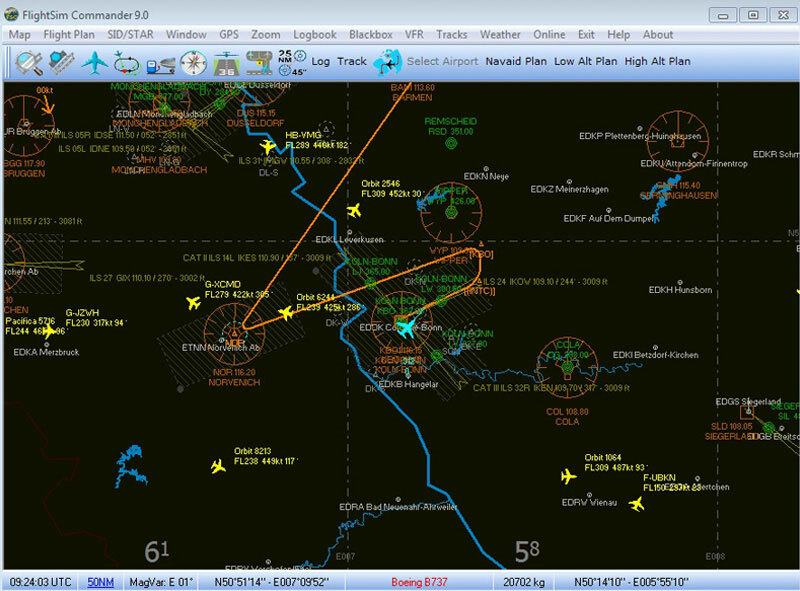 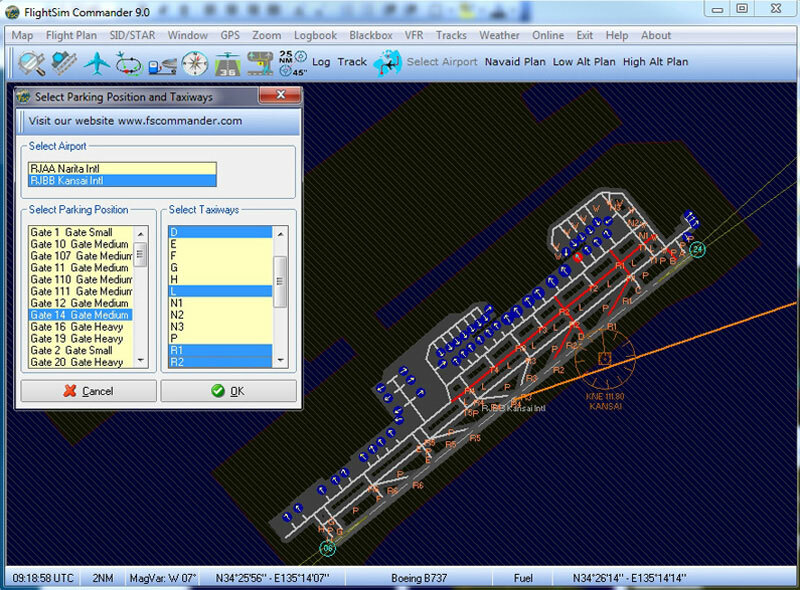 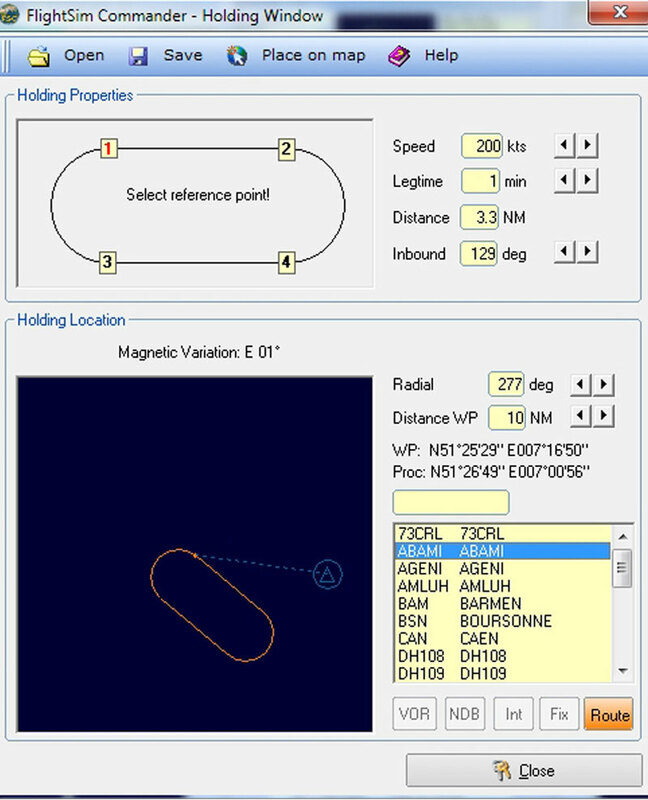 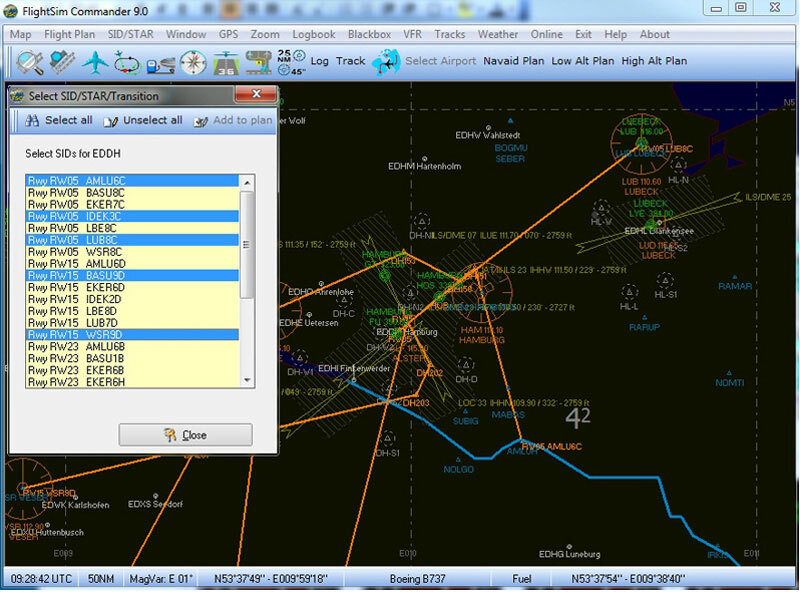 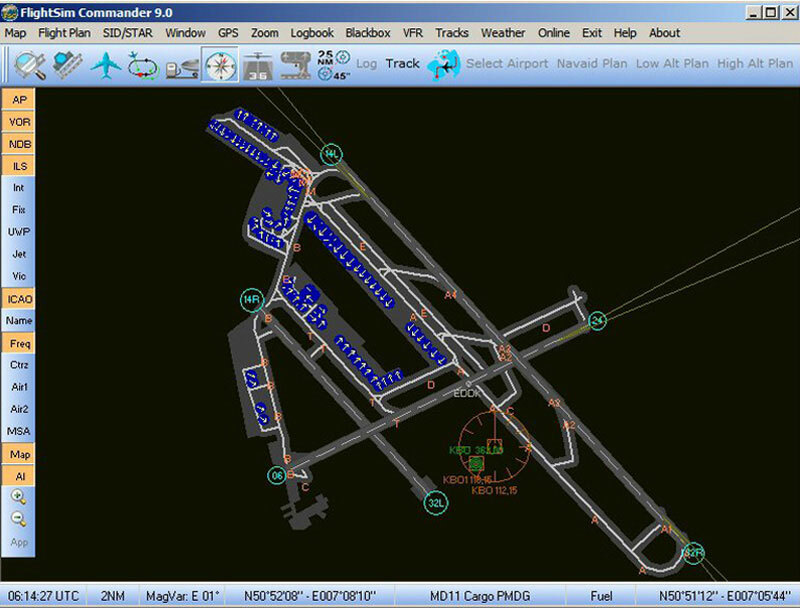 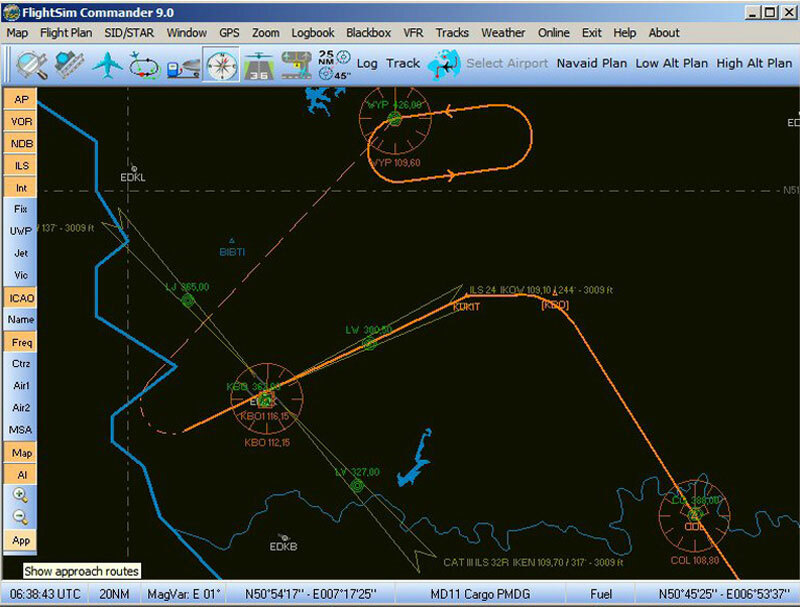 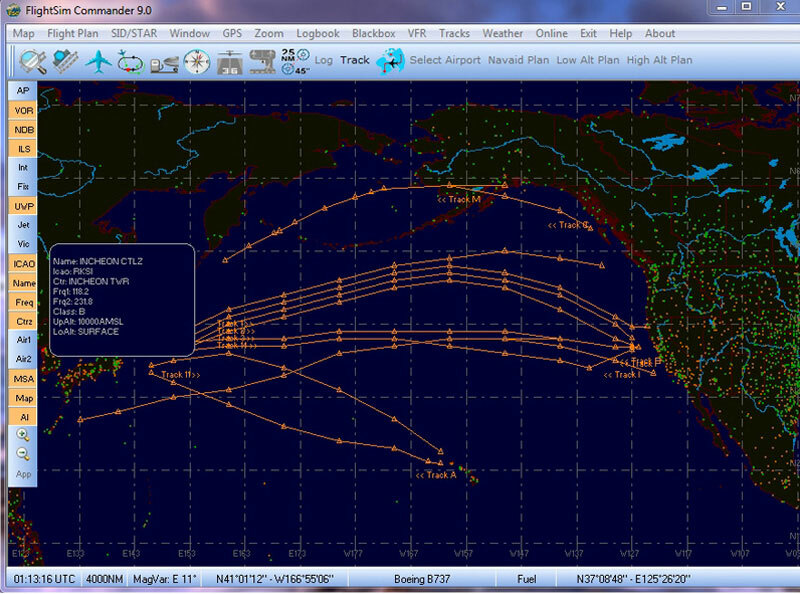 Use the Moving Map function to follow your aircraft’s or the AI aircraft movements. 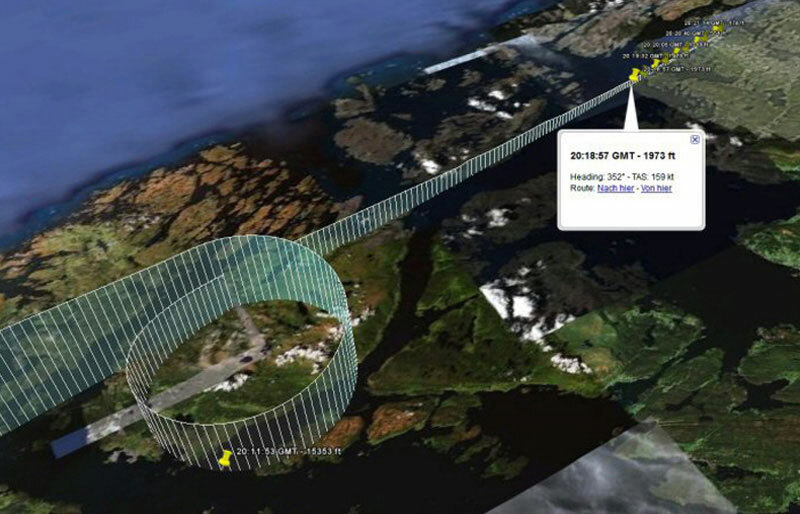 You can see your actual position in real time on Google Earth© or view your recorded flights using Google Earth©. 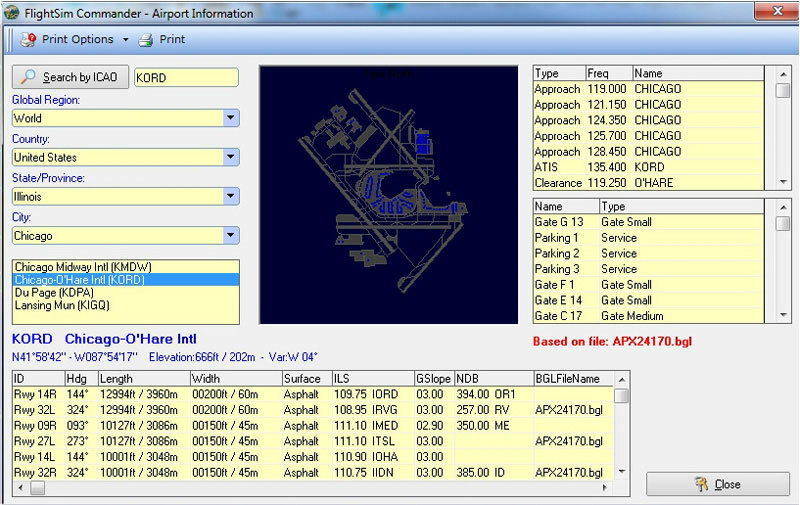 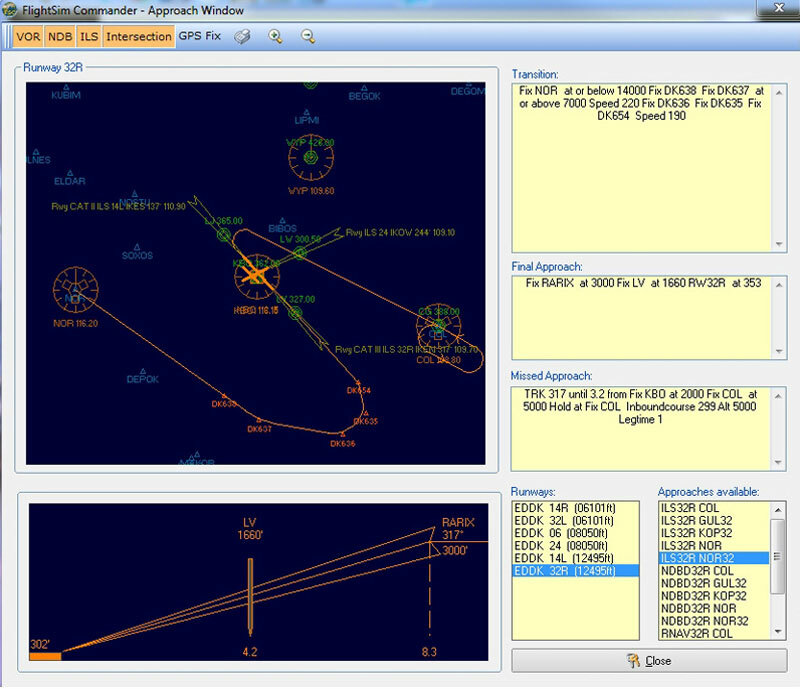 FlightSim Commander can be used on a separate PC via a network link, using the payware "WideFS" which is not included in this package. 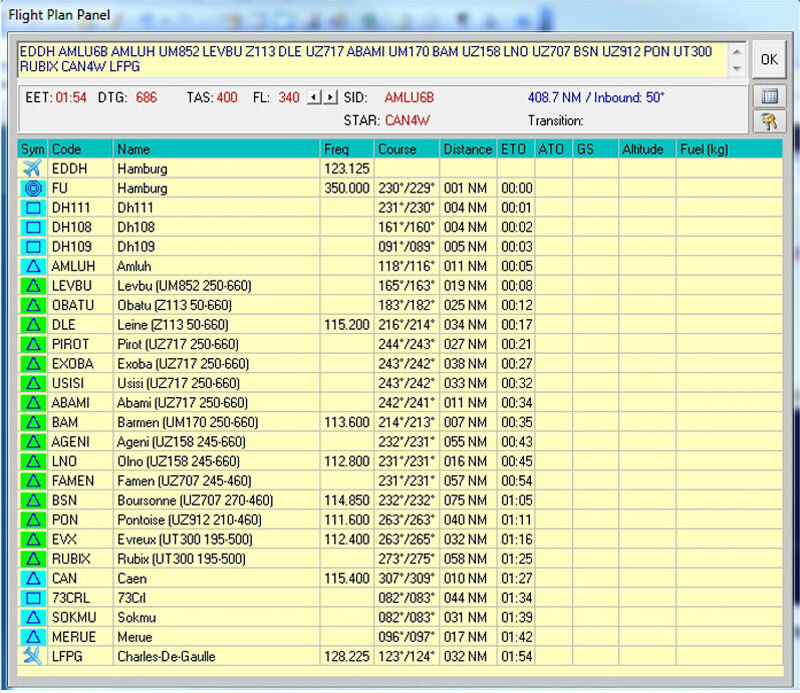 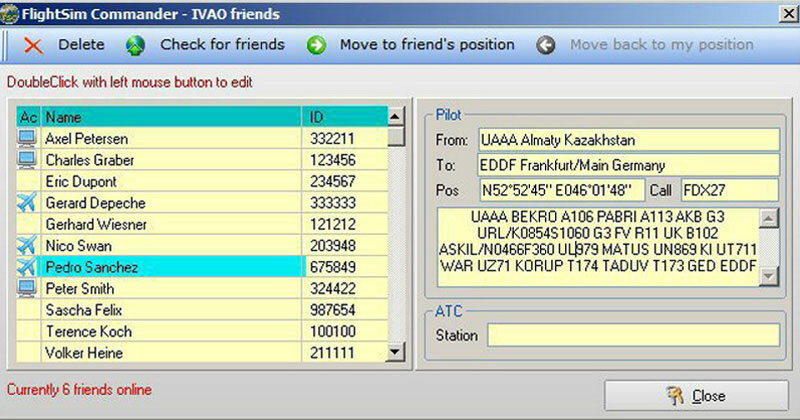 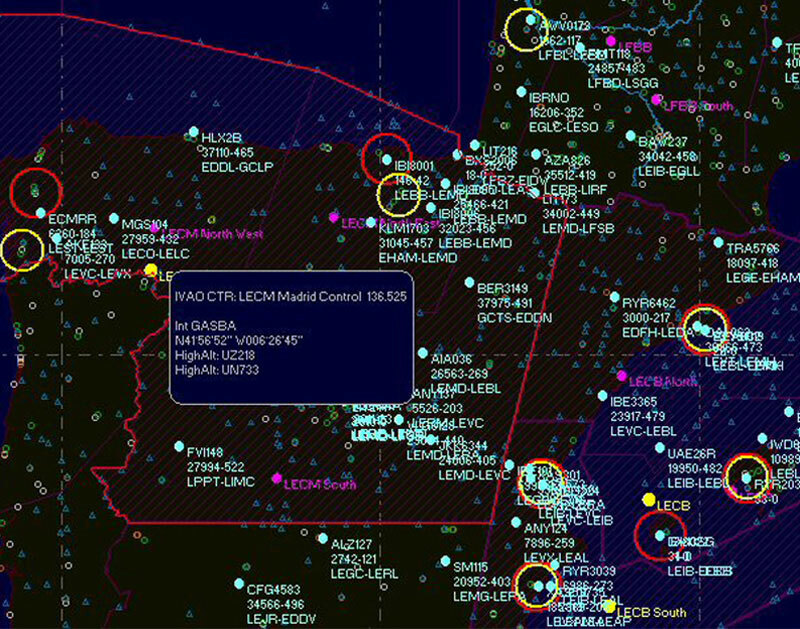 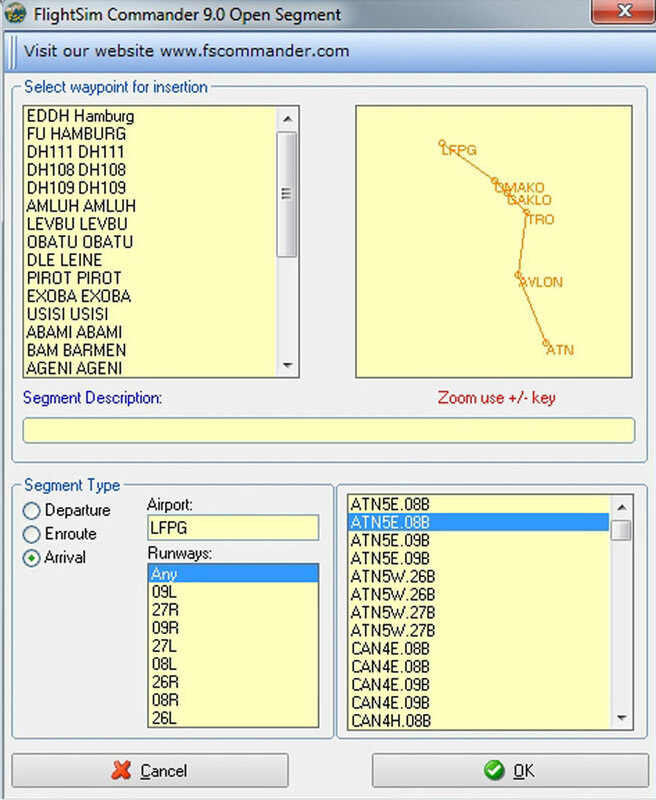 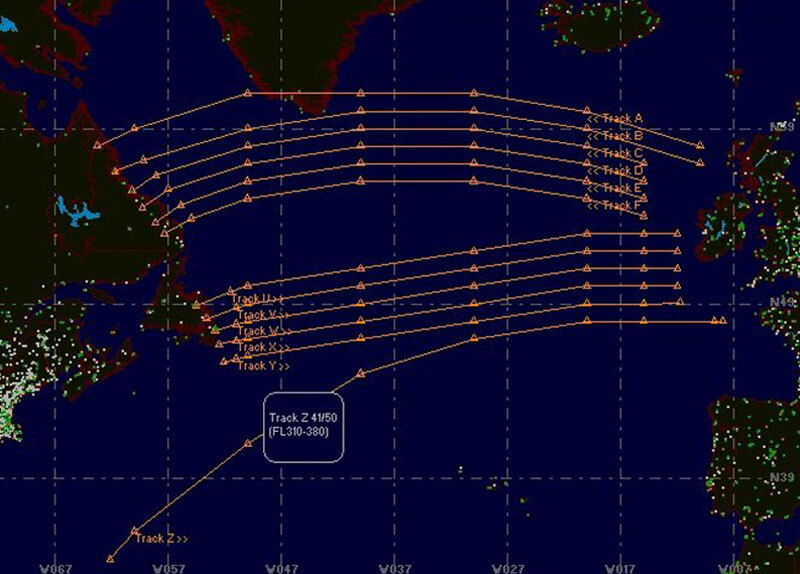 A Must Have for all online pilots is the display of the airspace structure of the online networks of IVAO and VATSIM with the occupied controller stations and active aircraft. 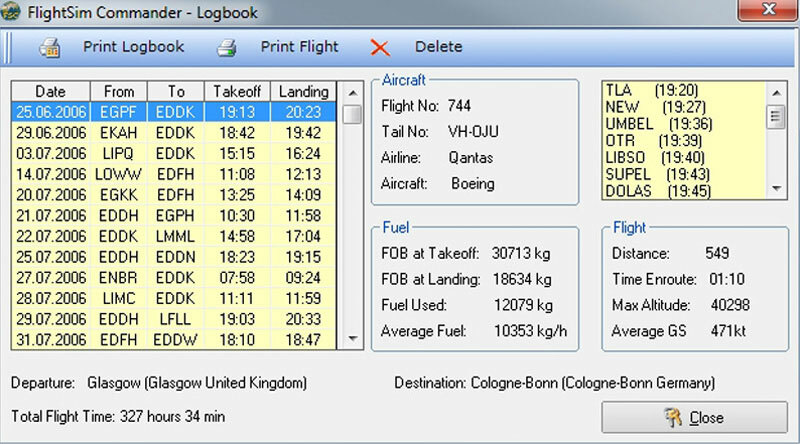 Important note: Customers of the download version can download the latest full version from the order history of their customer account. 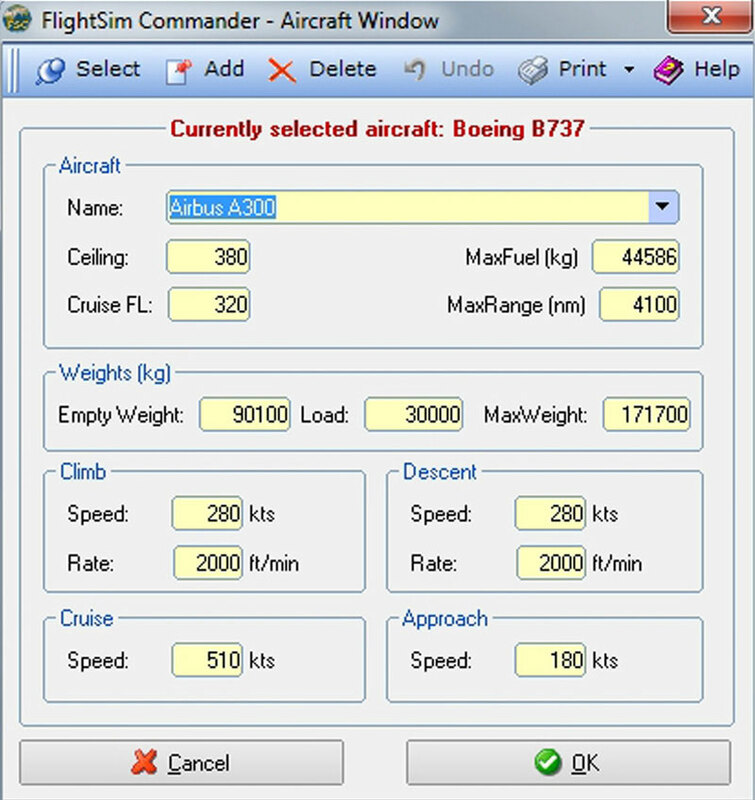 Owners of the boxed version can download a free update in our FAQ's/Updates section. 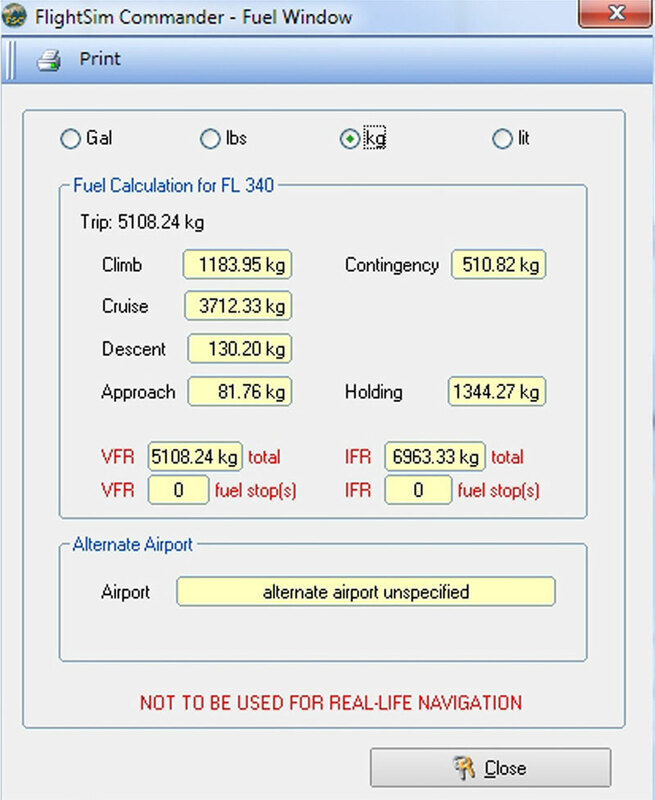 Related links to "FlightSim Commander 10.0"